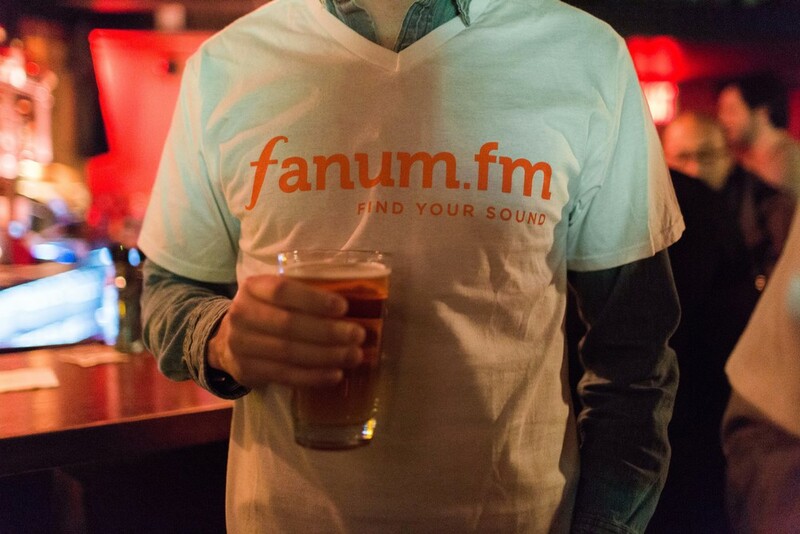 We've written about this fella quite a few times since being added to fanum by our adored Tastemaker Ellen in October of last year, and now, we're smart enough to know it is not the time to shut up about him. Just last month, Tom Misch released an EP titled Reverie which expands into his new plans in becoming not only a producer, but a singer and song-writer. This addition of Tom's original singing voice and lyrics makes Tom Misch an all around, original Artist who makes some crazy catchy tracks. We suggest you keep watching Tom because his path is clear - he started out partnering with singers and producing tracks like 'So Close' and stand-out EPs like his Beat Tape 1 and 2, and is now moving towards defining a whole new well-rounded sound and getting ready to drop the full-length debut album. The new Reverie EP is just a glimpse into his new musical vision and we're expecting it to blow up.